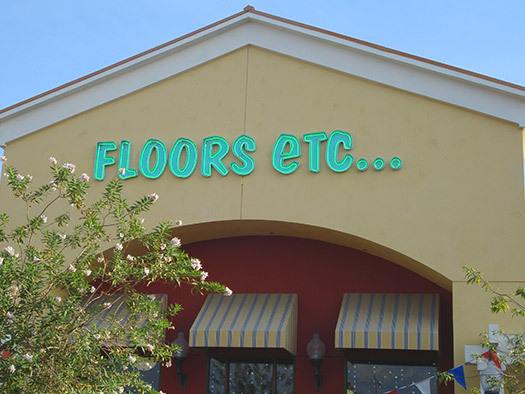 FLOORS ETC... WE JUST LOOK EXPENSIVE! For product details, click on a manufacturer below to visit their respective sites. Due to size variables among the different sites, some scrolling may be necessary to fully view these sites.